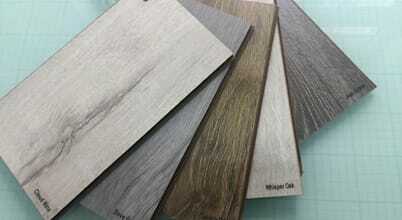 WanabiWood is a dynamic, innovative and personalised wholesale company specialising in sustainable flooring. 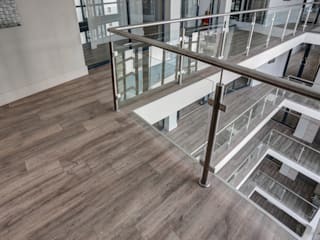 We are proud to be a premium supplier and importer of sustainable flooring solutions to both residential and commercial environments, nationally - Gauteng, Cape Town, Durban, Eastern Cape and Western Cape - and internationally. Renalde Pretorius, CEO of Wanabiwood Flooring, a woman with a vision to provide a much needed product into the African market place. Not only does Renalde have over 10 years flooring experience but she also holds a marketing degree. Renalde’s management style brings people from all walks of life together into a family called Wanabiwood. 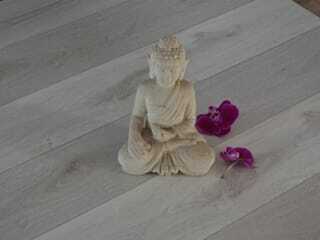 WanabiWood is a dynamic, innovative and personal flooring company, established in 2009. 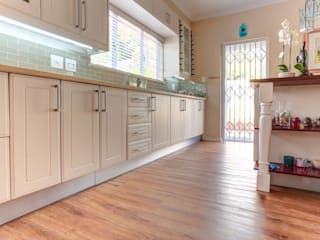 We have a driven and passionate team that are committed in assisting you with all your flooring needs. 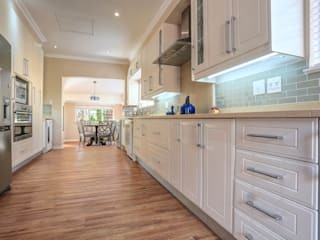 Our head office is situated in Gauteng, South Africa, with expert sales agents available nationally and internationally. 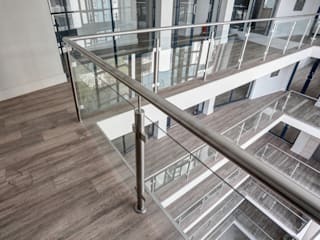 We are committed to the environment, sustainability, our customers, delivery and our passion for a perfect flooring solution in all environments no matter how large or small. 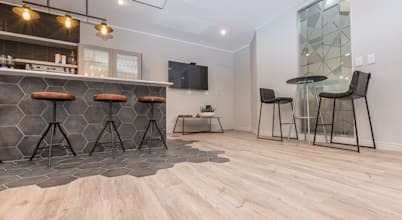 We research, discuss trends, design, test and produce products within the flooring industry that offer beautiful results with as little impact on the environment as possible. 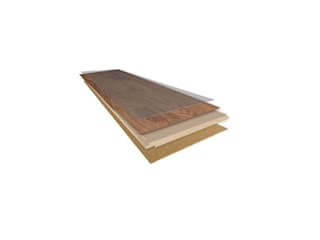 Important factors we always consider in the development process include: Eco-friendly, sustainability, quality, technical performance, durability, affordability, easy installation, practicality, warmth, comfort, water resistance, slip resistance and hygiene. 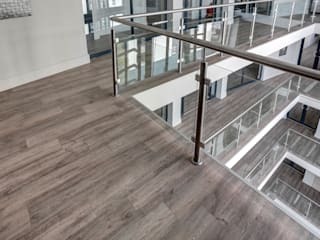 We are the leading flooring provider that creates environmental sustainable awareness of a wide range of modern superior alternative reliable and cost effective flooring products in the commercial and residential environment. 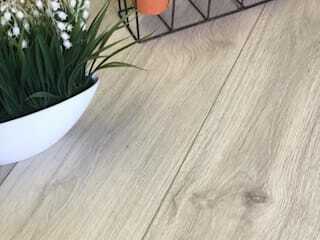 Supplying innovative, cost effective sustainable flooring products sourced from certified manufactures that are easily and readily available to consumers. Where nature and innovation meet to create limitless and sustainable design possibilities. 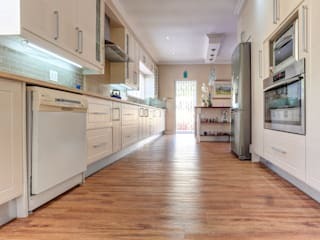 It’s no secret that areas of the home prone to dampness, wetness and high moisture levels pose challenges for flooring, seeing as so many flooring materials are prone to mould and rot. 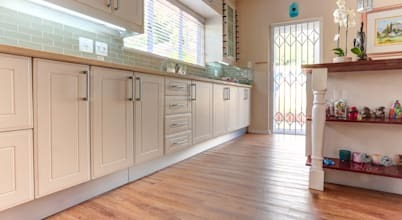 We’ve all been there… rightfully enjoying newly laid floors in the living room (or anywhere in the home) when the unexpected happens, like the dog tracking mud everywhere or a child spilling juice.